My latest two books. Part of a set of four covering all of North America. 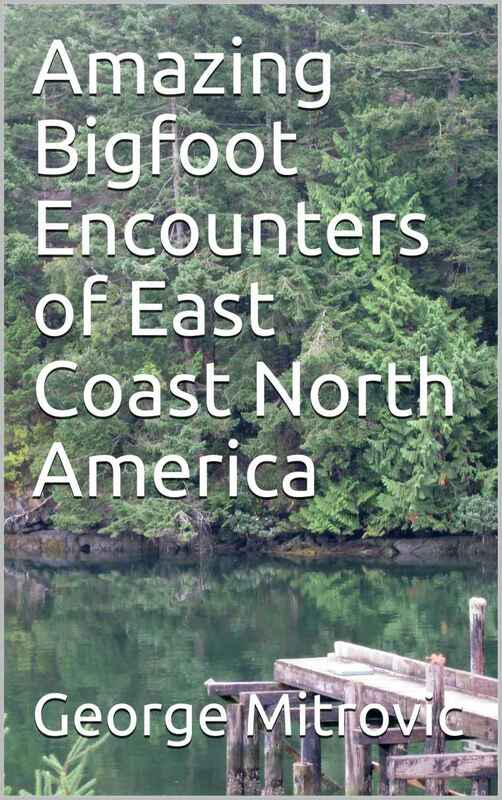 A total of 1200 pages in all of first person and third person narratives of close encounters with Bigfoot. All in chronological order and by state or province. Read stores of Bigfoot that will amaze you. At last in Paperback! 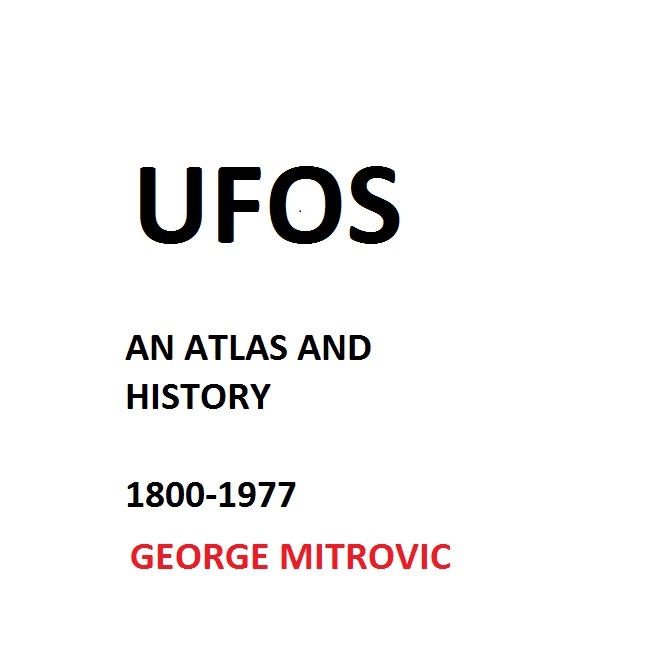 748 pages of UFO Encounters in North America. 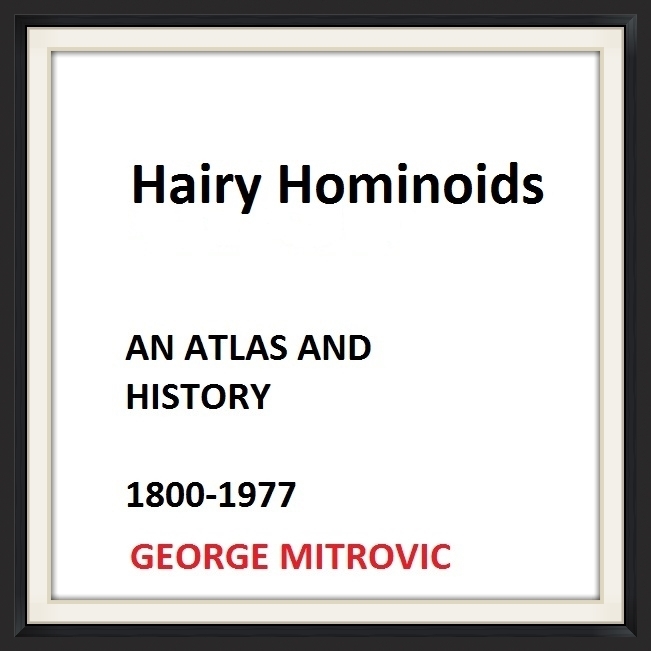 Possibly the largest book ever written on this subject. Numerous first person accounts as well as historic reports. It covers the period 1800 to 1999 and is in State by State order as well as in chronological order. Sure to start a lot of discussion in your household. Choose your State and check out what has been happening in your neighborhood. My latest book. Ready for a new history of the end of the last Ice Age. Shocking discoveries that will change your viewpoint of Earth's history forever. Has your vision of the Pacific region only been one of coconut trees, sandy beaches and dancing Hula girls? Let me introduce you to remote islands where the most amazing discoveries have been found. See Nan Madol the great basalt city that is little known but still a mystery in how it was constructed and who constructed it. Visit the marae of Tahiti and other islands that you never knew existed. Also visit the kingdom of Tongatabu and its’ ancient capital of Mua. See the huge langi built here for the royal deceased. These and other mysteries are only quickly visited here as guideposts to further exploration. 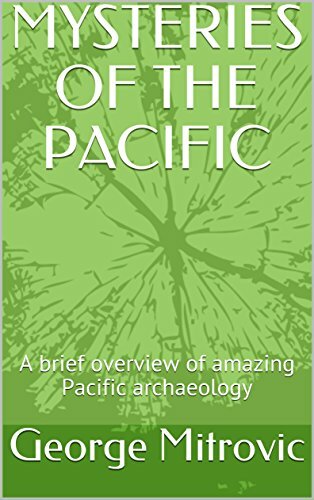 I hope that you enjoy your first visit to the Pacific region and may it be the start of something big Has your vision of the Pacific region only been one of coconut trees, sandy beaches and dancing Hula girls? Let me introduce you to remote islands where the most amazing discoveries have been found. See Nan Madol the great basalt city that is little known but still a mystery in how it was constructed and who constructed it. Visit the marae of Tahiti and other islands that you never knew existed. Also visit the kingdom of Tongatabu and its’ ancient capital of Mua. See the huge langi built here for the royal deceased. These and other mysteries are only quickly visited here as guideposts to further exploration. I hope that you enjoy your first visit to the Pacific region and may it be the start of something big. 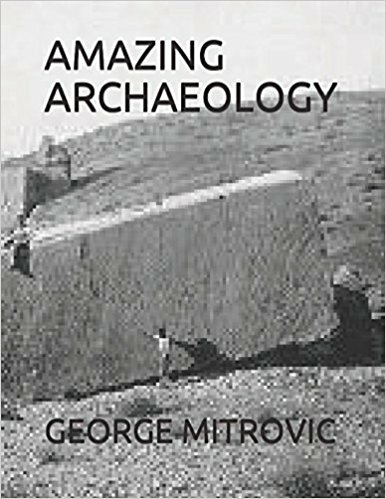 My latest book on the archaeology that you don't normally read about or see. Enjoy. This is completely different to what you would expect.
" 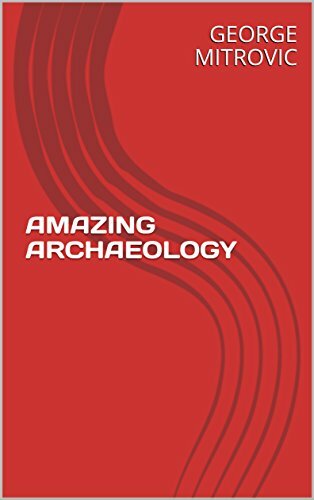 Amazing Archaeology" in paperback available, like all of my books on Amazon. Have you ever seen the Hajar al Hubla? A discussion of "The Comets and Meteors that Ended the Last Ice Age". Here at last. "The Comets and Meteors that Ended the Last Ice Age". Available as an ebook and in paperback from Amazon. 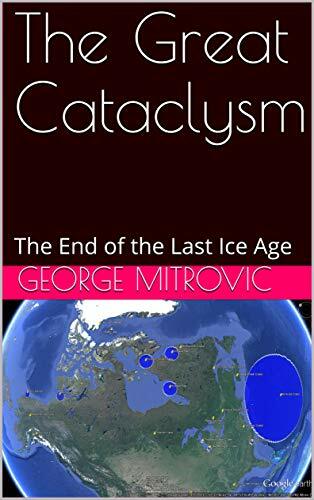 Still writing and editing away on "The Comets and Meteorites that Ended the Last Ice Age". 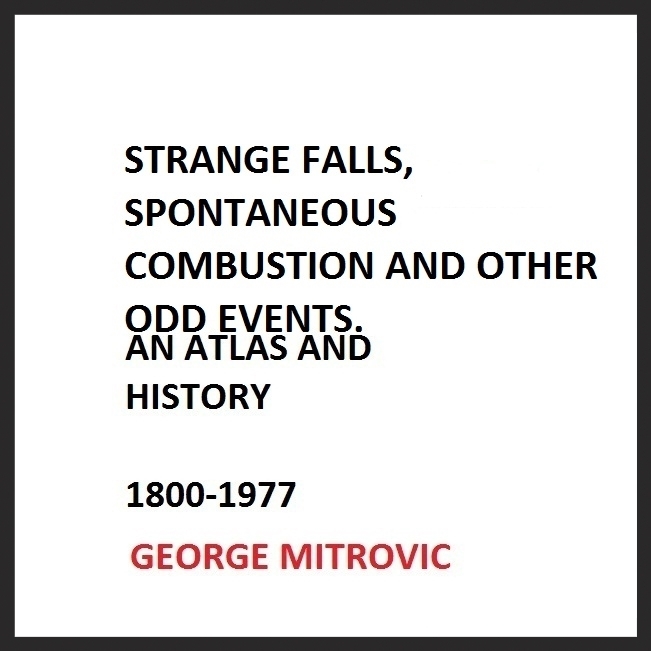 I have observed that meteoric phenomena continued to the second millenium BC and includes a very destructive period in our recent history. That of Exodus and the Peoples of the Sea and the fall of Mycenae and Troy to name a few. A sudden return to barbarism at the time of a universal rush to monotheism around the Mediterranean where most of the destruction occurred. Finished at last. My latest book. 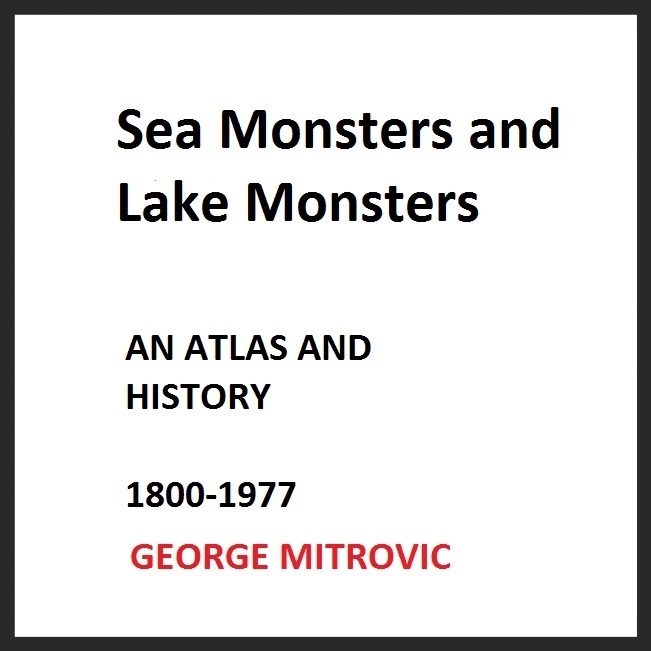 The rivers, lakes and seas of the world were originally the highways of the ancients. It was too hard traveling overland unless one had to. It was also difficult to move large amounts of trade goods whereas you could load a fair few cattle or bundles of trade goods even on a coracle let alone larger watercraft such as rafts or boats. Our relics and ruins line the waterways of North America quite often with clusters along the river banks of different cultures and epochs but in the same areas. Why particular areas? Sometimes rivers had to be bypassed where there were rapids or waterfalls and other times at confluences of major rivers there were major trading ports with accompanying stone built forts and pyramids which are now called mounds which is a little derogatory as some of these mounds such as the main one at Cahokia were of a similar size to the Great Pyramid in Egypt. 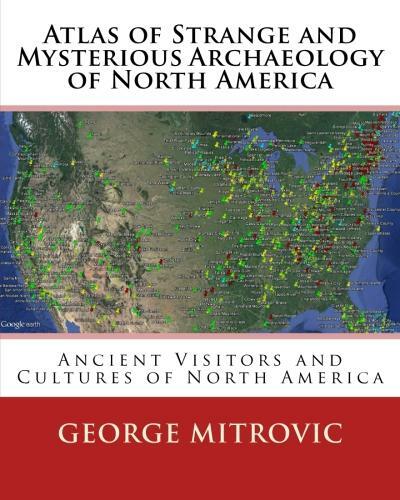 This was a North America of large cities and communities, amazing canal systems and mile after mile of farmland which reverted to wilderness after the death by European diseases of the original inhabitants. The wilderness was new and was a result of mass death and destruction. 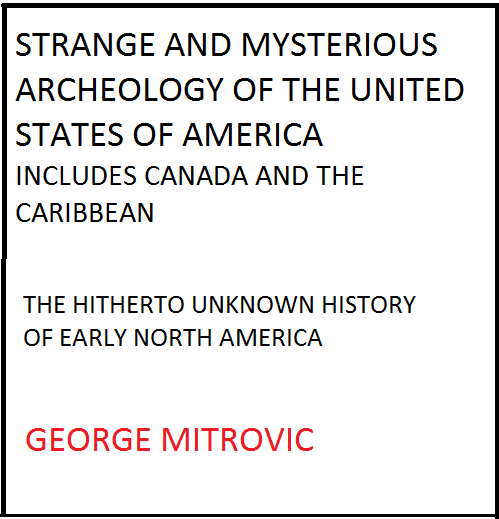 This was a different North America which only the earliest Spanish chroniclers such as De Soto saw though legends abound of Welsh princes, Romans and their contemporaries and Vikings abound. And so do their relics along the same waterways. 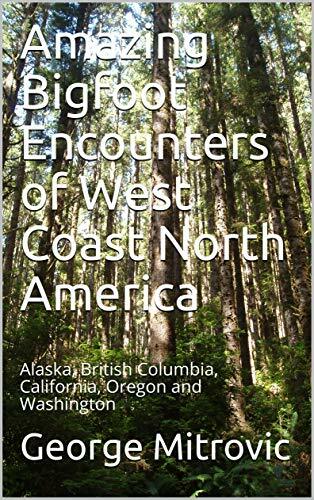 Come travelling up the rivers, lakes and seas of the past around and on the continent and discover a North America that you never realized existed at all. 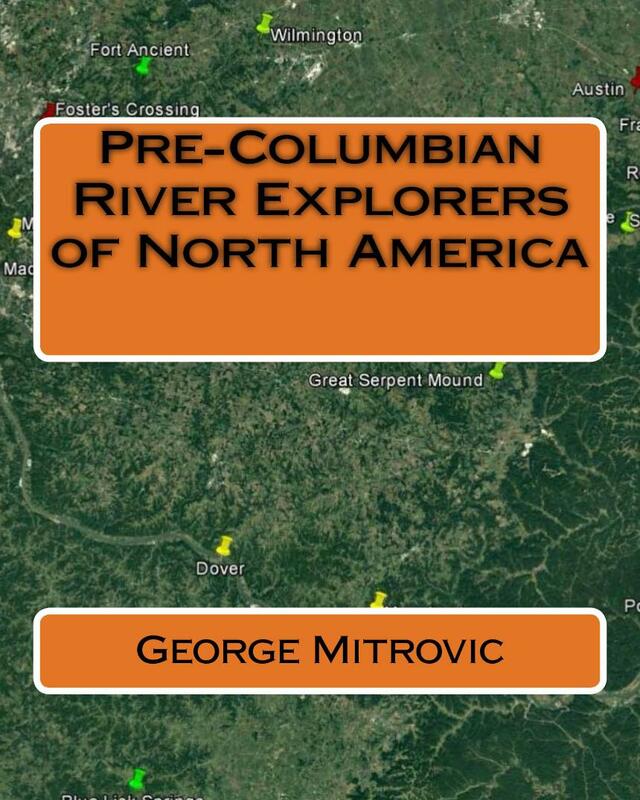 “Pre-Columbian River Explorers of North America” including maps is in its final edit by me and I should have it finished soon. Now I need to find someone to read it and write questions on it that I may have missed or not noticed or might not be explaining correctly. If you have ever written books you will know what I mean. You have rewritten and researched so much that you cannot read any of your own work anymore. 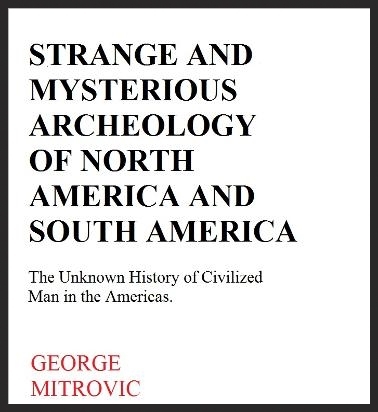 This is a fascinating book though as it travels up every river and tributary to the most amazing PreColumbian sites and relics in North American.This is how the ancients travelled which was by water not overland if they could get away with it. My Latest book. Explore mysterious ruins and artifacts indicating North America's contact with Europe and the British Isles in Pre-Columbian times. See how they run along the great river valleys of North America which were the great prehistoric highways along with seas and lakes. Crossing land was too difficult and took too long. Explore your favourite county or state or just start at the beginning. Many hours of interesting facts, arguments and fun. Welcome to my site. Now fourteen books on Kindle. Get your app now from Amazon Kindle! Opening "The Gateways to the Gods"
This is a map of North America during the last cataclysm around ten thousand years ago. You never saw this one before. Notice the initial impact with its central uplift at Bermuda and then the remaining meteoric relics heading west. This is called a Teardrop Formation. Get this book and there are lots of these impact maps in it. You should see the former USSR in this period. It is like a big colander there are so may large impact craters. There are numerous maps similar to the one below from this period. 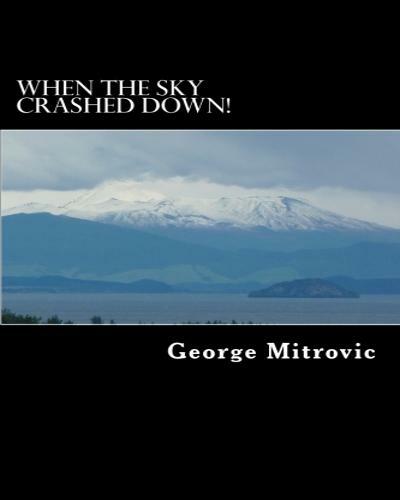 "When the Sky Crashed Down". Sound unbelievable? What is the link between Ice Ages and cosmic bombardment? Do peaking iridium levels and great extinctions have a connection? Are all of these events connected? Consider this. 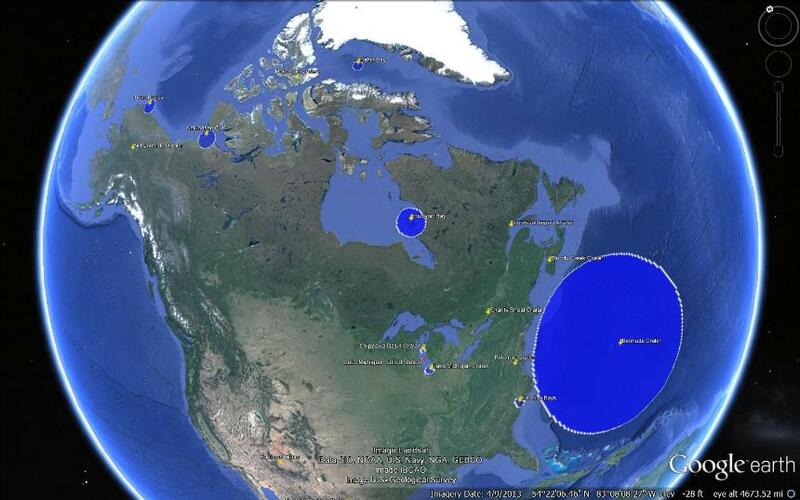 Up until the end of the last Ice Age the North Pole was centred on Hudson Bay in Canada. This then means that it was no Ice Age over North America but the Normal North Pole! Meanwhile the millions of mammoths and other giant beasts in Siberia who need half a ton of food per day and cannot survive on snow and moss were living in what were temperate unglaciated climes closer to the equator. Then a cosmic body hit the Hudson Bay area and the earth tilted suddenly. Before we knew it the North Pole was now above Greenland and the mammoths had been moved to the Arctic climatic zone. Climatic zones never move. They always stay at the north and the south poles. You will have to wait for the book. Available now! Find out how comets and asteroids are responsible for the ending of Ice Ages or we would still be a giant planetary snow ball! 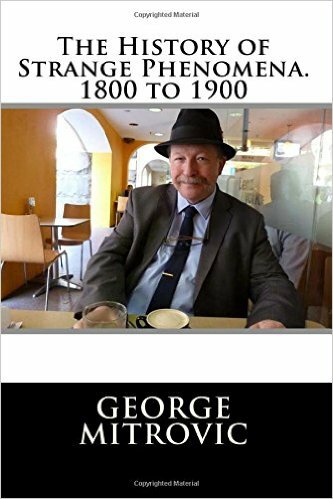 Available on Kindle, below, or in paperback. I was talking to my wife the other night as we were walking home from the railway station in Picton whichis out in the country after commuting from the city. Whilst I was looking up at the sky I asked her about the craters on the moon and how they were formed. My wife is an intelligent woman and has held many senior roles in a long career in telecommunications and she stated that she did not know that there were craters on the moon, let alone whether they were impact craters or volcanic craters. She thought that they were just shadows or clouds. She did not realize that you could see craters on the moon from that far away. I then realized that many people probably do not know this simple but easy to overlook fact about an object that they have looked at since they were able to crane their heads upwards. To keep it simple, the majority of the craters on the moon are impact craters. The oldest ones are presumed to be volcanic craters surrounded by lava flows which make up the mare or seas of the moon and date from the beginning of its existence. This simple fact astounded her as I am now sure it would astound many others. It is so easy to get lost in your own specialization, as I have, and assume that others know the basics that you do. This is a stupid thing to do and I thank my beloved wife for bringing it up this cold and crisp winters’ evening. I have to keep this book simple and clear like the sky that night. 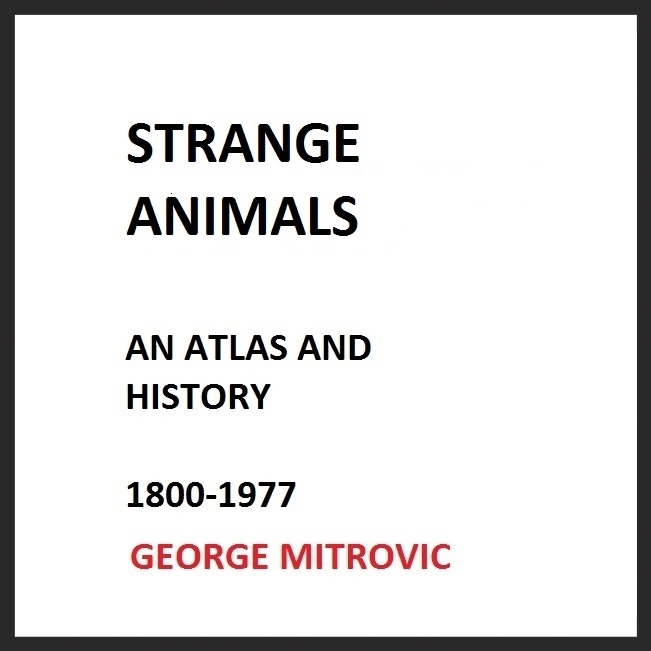 This book will introduce you to radical and different concepts that I will bring together into one single hypothesis. 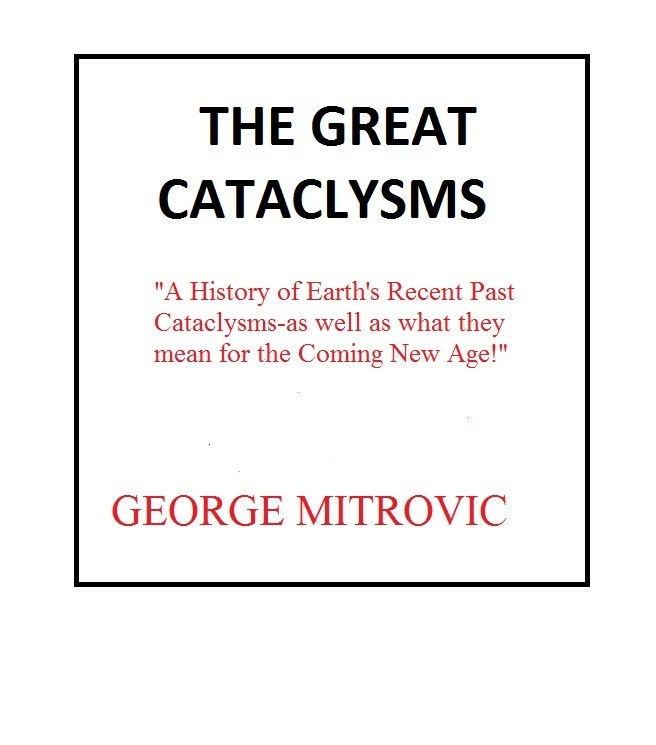 That cosmic bombardments created and ended Ice Ages, brought forth major extinction events and almost ended life on this planet as well as introduced it. How rare do we think major asteroid or cometary impacts are? Too rare to be bothered with? Yes, we have heard of the Great Meteor Crater in New Mexico and the famous Tunguska Event in Siberia but that is about it. A couple of impacts and we were lucky they did not occur in populated places. The Great Meteor impact was tiny, a pinprick of impacts. Tunguska was much larger. I have listed numerous that make even Tunguska look like a pimple on the Earth. Impact events have hit the earth many times in the past that created craters over one hundred kilometres in diameter! What is the impact of something that creates a crater one hundred kilometres in diameter? What happens when we have an impact of this size? This would propelled seismic waves across the face of the earth creating scores of earthquakes which themselves would have generated tsunamis thousands of metres high. The sky would have become red hot as the atmosphere would fill with dust and at the same time the tops of the oceans would have boiled. The impact would have vapourized rocks which would have gone up into the atmosphere before condensing in to liquid droplets that solidified and fell back to the surface. This is as well as meteoric errata falling as well. This would be like the book of Revelations come to Earth. Visualize an orange or a sphere floating in space or in the air near you. If it were a planet its top parts would be the coldest parts such as the North and South Poles are on our planet. Cold areas are always on the top and the bottom of a planet and warm areas are always around the middle as on the Equator. These weather zones cannot move. This is because of the Earth’s position and angle relative to the Sun. Now visualize the orange or planet suddenly tilting ! Vast ice masses that were at the northern and southern parts of the planet are now suddenly ending up in warmer climatic zones as the land masses move. The weather conditions themselves cannot move as the planet tilts. Being warmed the now-moved ice masses start melting whereas the temperate savannahs that have been thrust up into the Polar Regions have now been hit by instantaneous extreme cold. The glaciation will melt faster than it will take to form at the new Polar positions. This would be a Cataclysm! Ten thousand years ago you would have snap frozen mammoths. Many of them still with buttercups in their mouths. Buttercups don’t grow in the snow or the Arctic. And the buttercups were found in the mammoth’s mouths and other temperate plants were found in their stomachs! And with their long lips, like the Indian elephants, the mammoths grazed on the leaves of trees and shrubs, not on mosses or lichens. What have Ice Ages to do with asteroids and comets? What caused the sudden tilt? Only an outside source can tilt a planet like a billiard ball being hit by a pool cue, even a very gentle one. What sort of cosmic impactor was this? Or were there several? And how many times has the Earth been hit by asteroids and comets capable of leaving craters, either circular or elliptical, from several hundred metres in diameter to one thousand kilometres plus in diameter? Hundreds of times in fact. At least three hundred that we know of and can recognize as impact craters. Cosmic Impactoids have struck the Earth far more times than normally known and recognized and without them life on Earth might not have formed and might have disappeared completely. Read on and find the first evidence of life on earth in the form of bacteria occurring at the same time as an impactoid event in South Africa. 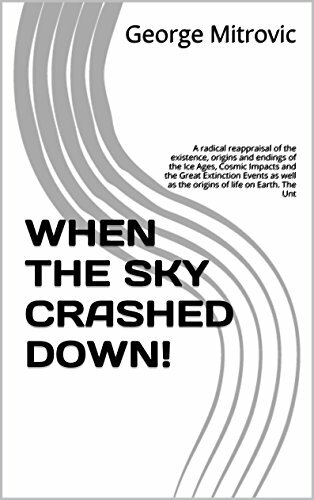 Read on and find massive extinction events where up to ninety-eight per cent of all life forms on this planet suddenly perished. Read on and find a planet that became a frozen snowball as the Albedo Effect took hold. Between 850 and 650 million years ago the entire surface of the Earth froze as heat was reflected back into space as the polar ice masses grew until the ice masses met at the equator! Then something impacted the ice mass shattering it enough to reverse the process. This was called the Crogenian Age, the Frozen Age. It should not have stopped but something caused it to. The cosmic Impactoids are indeed the bringers of life and death. 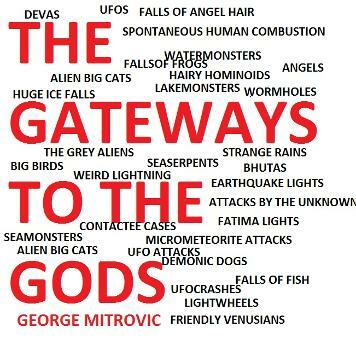 ALL AVAILABLE FROM AMAZON KINDLE NOW! How to travel the Multiverse. There is more than one Universe, there is an eternity of them! Finally we have the key to opening them!